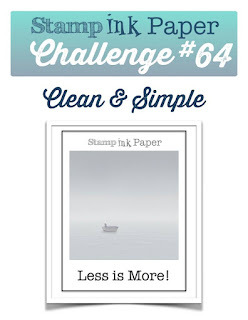 Tina's Crop Shop: SIP Challenge #64 Clean & Simple - Less is More! 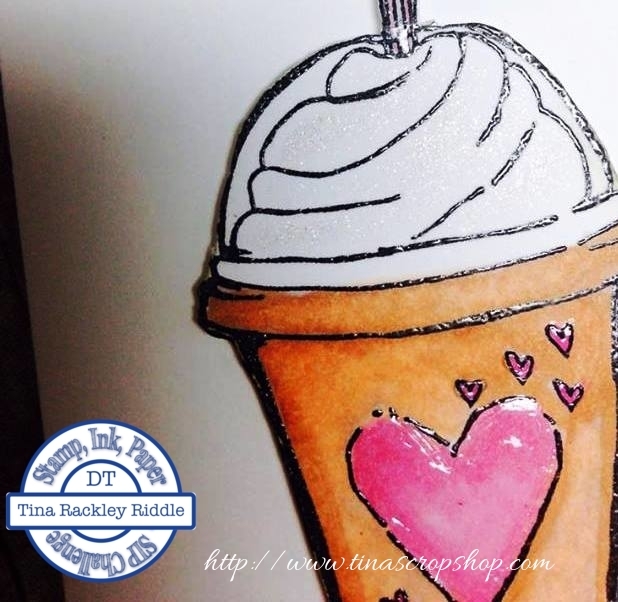 So let me start off my telling you that I absolutely LOVE stitched cards! Even just little stitches here and there add so much interest! I even bought a little Jenome sewing machine to stitch on them. I seriously have yet to learn to thread. Seriously.. don't judge! lol Well since I so wanted stitching, I decided to use my black marker to create a few. Here's my card and I really ended up loving it even though this is not a simple style for me at all! And that my friends was how easy this card came together! 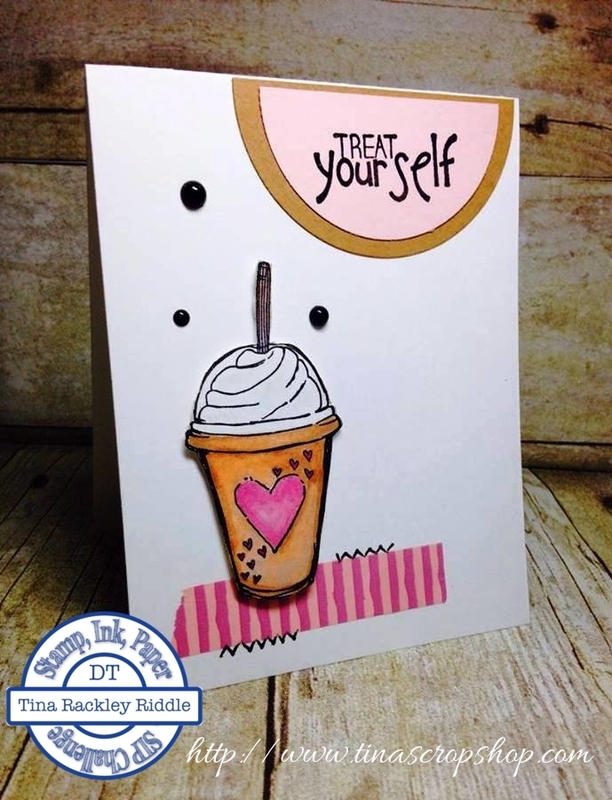 Why don't I make more super easy cards??? lol I think I try to overthink most of them!